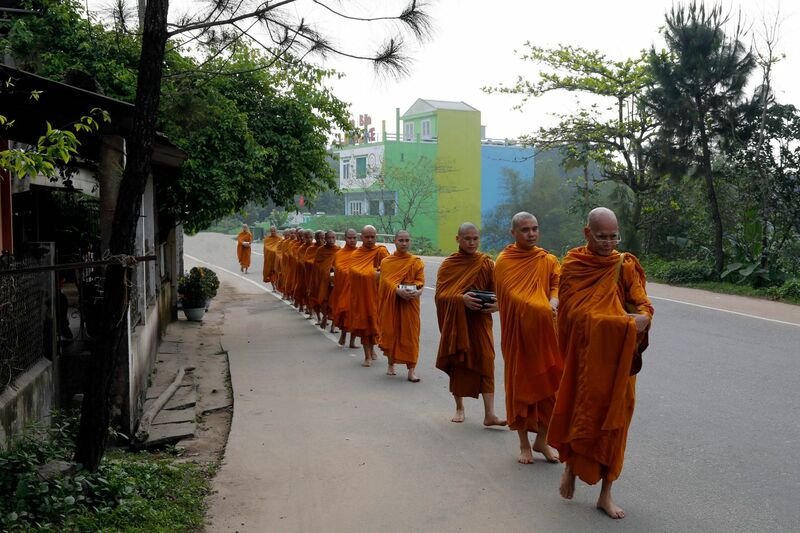 I think everyone wants to capture Monks in meditation in Vietnam but you have to be very respectful. These monks were going to perform the daily Alms giving ritual along the road which was I must admit was quite a spectacle to watch. It was certainly one of the highlights of our trip.